Currently, all positions have been filled. We do not accept any further applications. We are looking for encouraged and self-motivated persons, who will enjoy the team spirit of a dynamic interdisciplinary research group. Outstanding early stage researchers (ESR) and experienced researchers (ER) candidates must hold a Master/Diploma degree or a PhD, respectively. Strong applicants will be considered regardless of specific experience. We particularly encourage candidates from underrepresented minorities to apply. The application procedure will be carried out in compliance with the Code of Conduct for Recruitment of the European Charter and Code for Researchers. 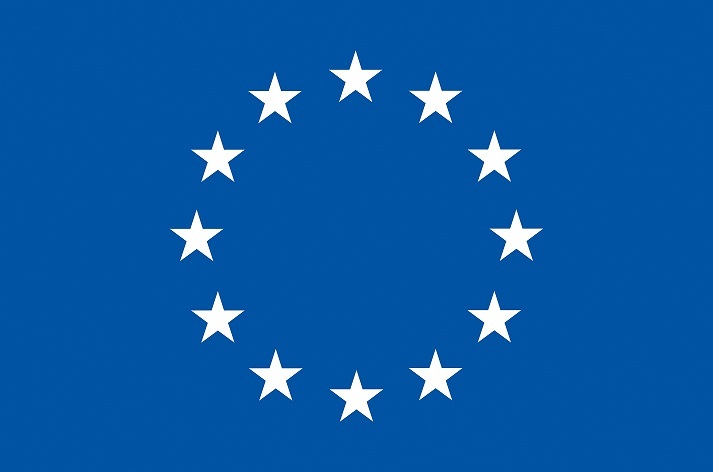 Please note: when applying for a position in the CleanSky ITN, applicants have to ensure compliance with the Marie-Curie mobility requirement: At the time of recruitment, the applicant must not have lived for more than 12 out of the past 36 months in the country of the institution for which he or she applies. For instance, when applying for a position at NTNU Trondheim with a starting date of June 1st, 2015, the applicant must not have lived in Norway for more than one year since June 1st, 2012. Short stays, such as holidays, are not taken into account. In the application form, please make sure that you do not select a position for which you are not eligible. Please note: candidates for ESR positions are expected to have less than 4 years of full-time equivalent research experience at the selection time. – The Master (or equivalent)/PhD degree applied with, including transcripts of records, where applicable. Below, open positions for ESRs and ERs, respectively, are listed. A detailed description of each position is available by following the corresponding link. The positions will remain open until filled.